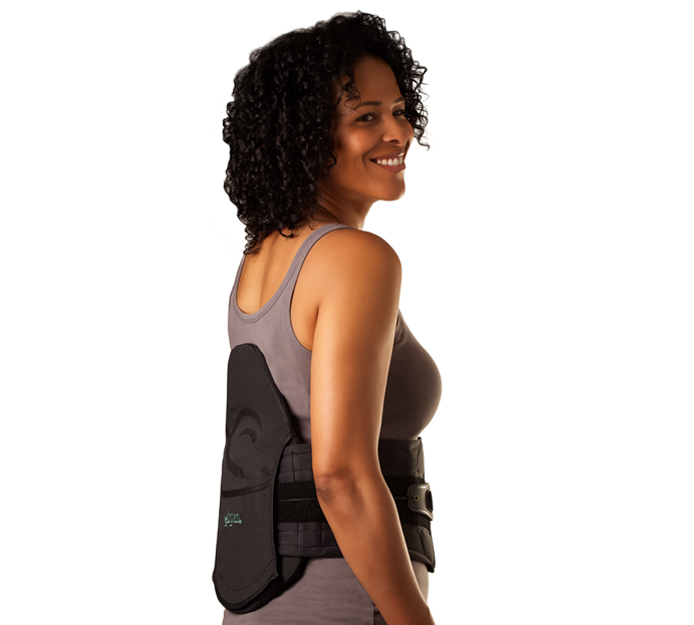 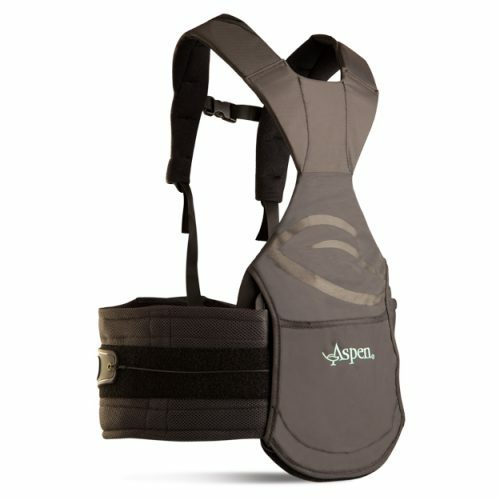 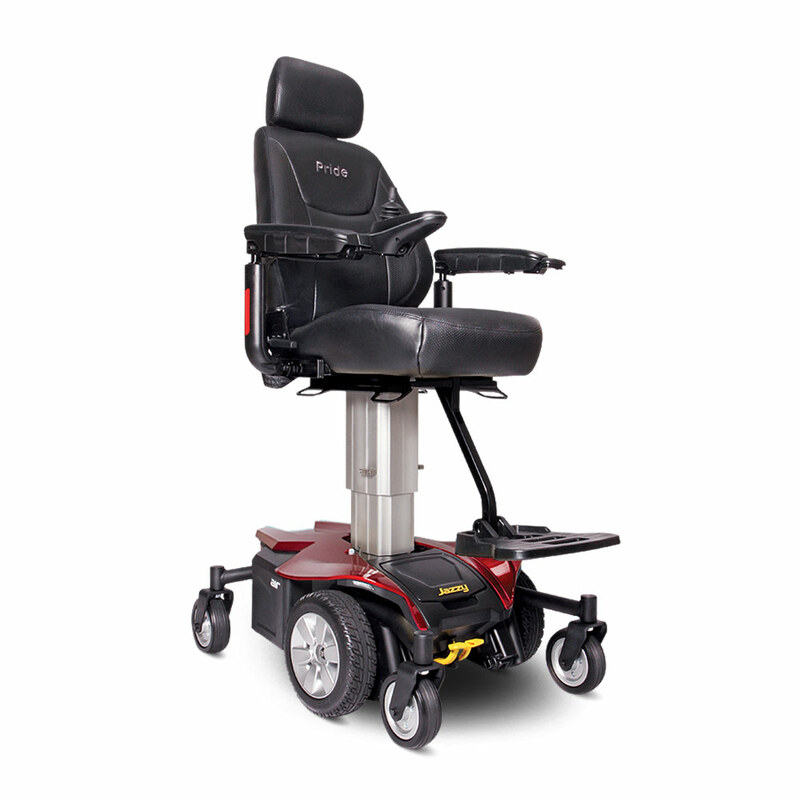 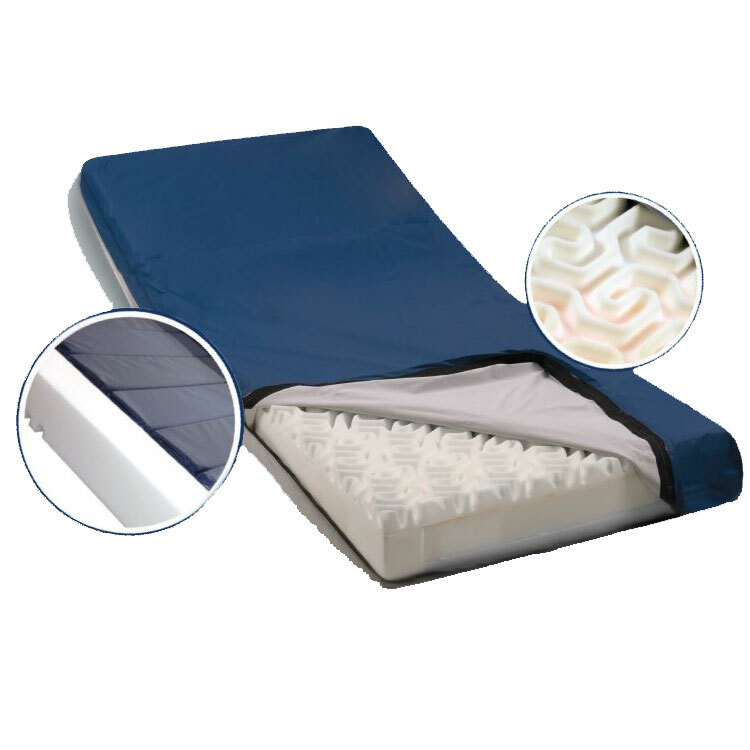 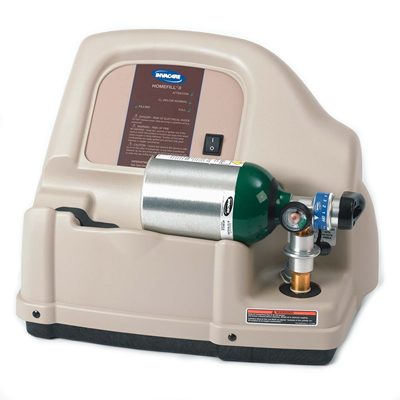 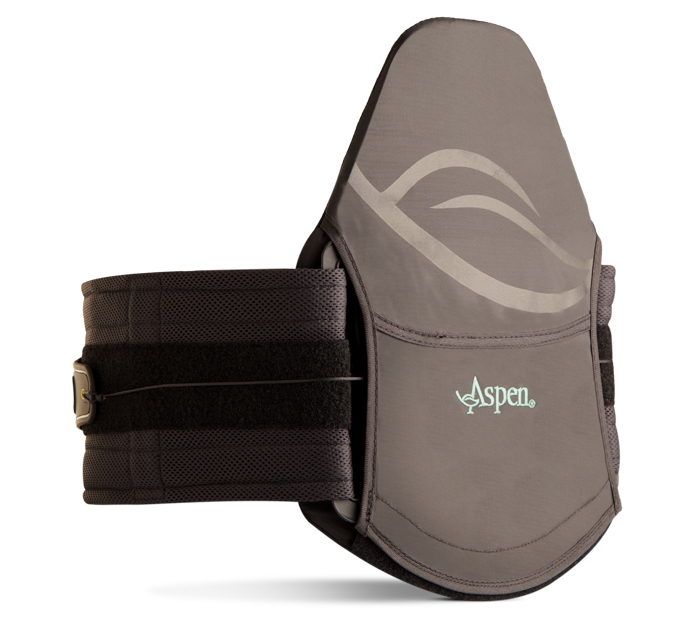 Designed to relieve low back pain, the Horizon 631 provides a therapeutic level of compression for patients recovering from surgery or injury. 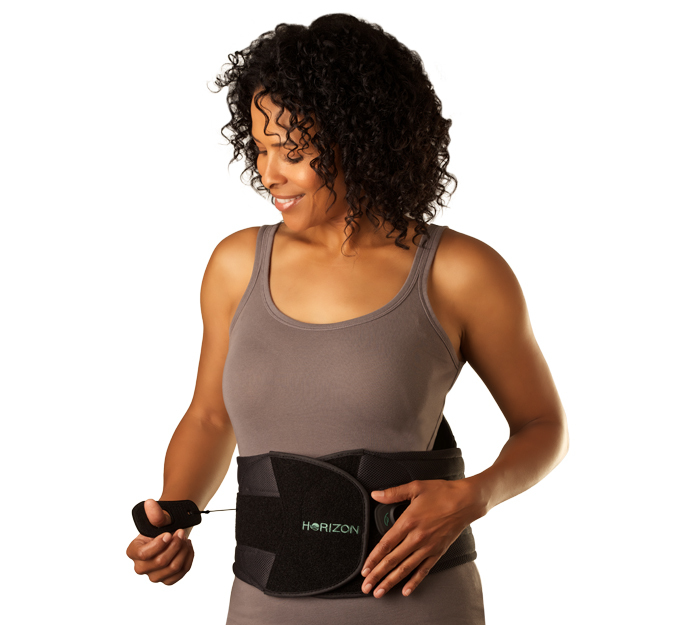 One-size adjustable, all Horizon braces comfortably fit waists ranging from 24-70 inches* and can be worn underneath clothing. 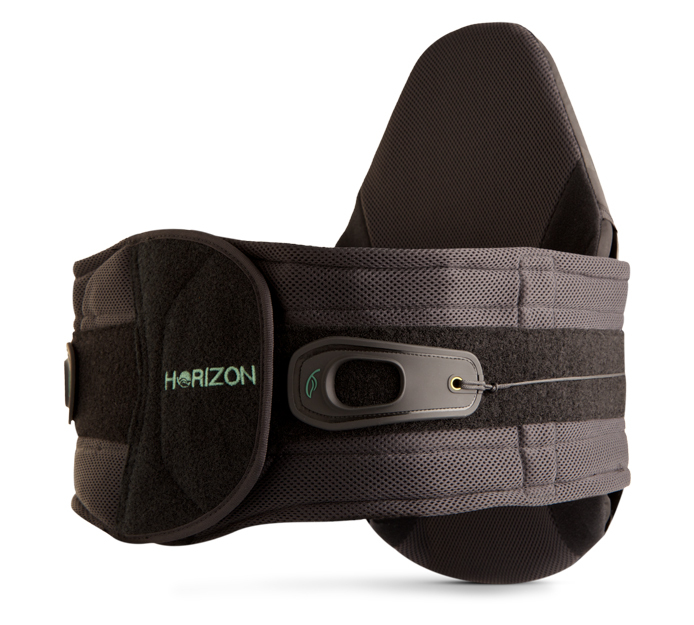 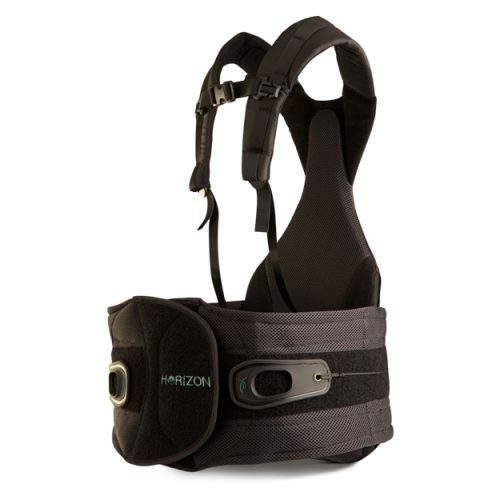 Like all Horizon braces, the Horizon 631 LSO can be stepped down to the Horizon PRO (Pain Relief Orthosis) for the treatment of recurring back pain.